Are you tired of living with an old and outdated bathroom space at your home in Liberty, Missouri, or a surrounding area? If so, turn to the professionals at Bordner for the installation of bathroom remodels that will make you fall in love with your bathroom again. We have proudly served the area since 1987 and have helped countless homeowners achieve bathrooms that are made with premium and long-lasting products. Furthermore, all of our Luxury bath products are infused with Microban® technology to resist the growth of mold, mildew, and bacteria better than any other similar products. In addition, when you turn to Bordner, our team of experts can help you personalize and customize your new bathroom space through a wide range of additional options. In fact, you can even customize your new tub or shower in whatever color you desire and with optional features such as soap dishes, shower caddies, built-in seating, grab bars, and more. 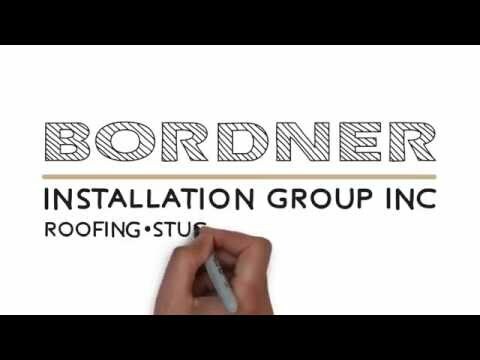 To learn more about the bathroom remodels that we can perform for homeowners in Liberty, MO, and the surrounding communities, contact Bordner today. When you do, make sure to ask about the convenient financing options we offer to all qualifying homeowners.